Office/Administrative buildings can be built to varying degrees of quality, for short term or longer term and permanent buildings. No longer just for temporary office space, many are realizing that modular does not need to equate to low cost and low levels of finish. Modern single and multi-story buildings can be configured in a number of ways to include independent offices, conference rooms, elegant lobbies, kitchens, restrooms and large open spaces for cubicles or other partition systems. 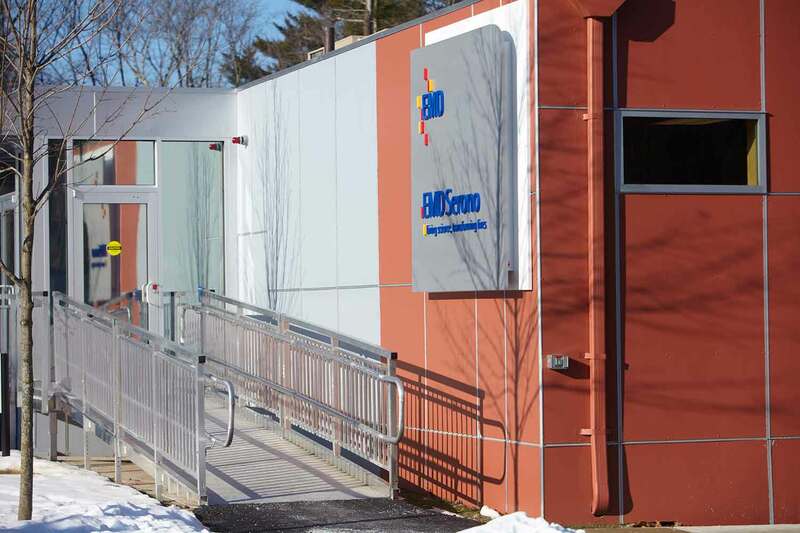 Modular buildings can certainly serve a rapidly growing business or campus, or serve as short-term training space, to temporarily enlarge a current facility without permanent alterations to the site. Temporary expansion and the ability to relocate our buildings can provide flexibility when compared to fixed brick n mortar and traditional capital expenses. For temporary building examples, CLICK HERE. For more information on permanent buildings and things to consider CLICK HERE.